Wow – what a year it has been in tech. In 2014 the Gadget Guy reviewed over a hundred cool toys and essential gadgets. We’ve covered everything from baby monitors to $100,000 cars and more smartphones, tablets and laptops than you can shake a stick at. But don’t think that because it’s late December we are done. Oh no, before we put the “On Holiday” sign on the door we’ve got the last great gadgets of the year for you to have a look at. Washing your face by hand is so last century. 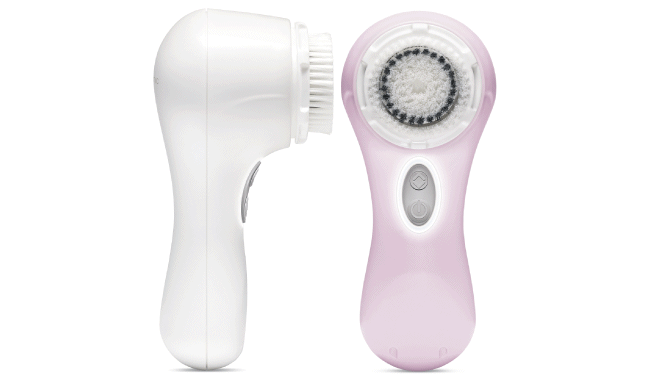 People who know about skin care are lining up to get their hands on the Clarisonic Mia 2 facial sonic cleansing device, $225. Developed by scientists in Seattle a decade ago, the patented technology is used in beauty spas and dermatologists clinics. Rather than scrub the skin, Mia 2 oscillates back and forth at 300 movements per second, gently extracting impurities from the skin and freeing up your pores. If you are tied to your desk for a large part of the working week, you had better look out. Studies have shown that staying seated for long stretches of time may increase health risk factors such as diabetes, high blood pressure and cardiovascular disease. The Varidesk was developed to address the negative side-effects of being seated for too long. By using this standing desk for part of the work day, workers can increase their calorie burn and energy levels while at the same time increase their productivity. 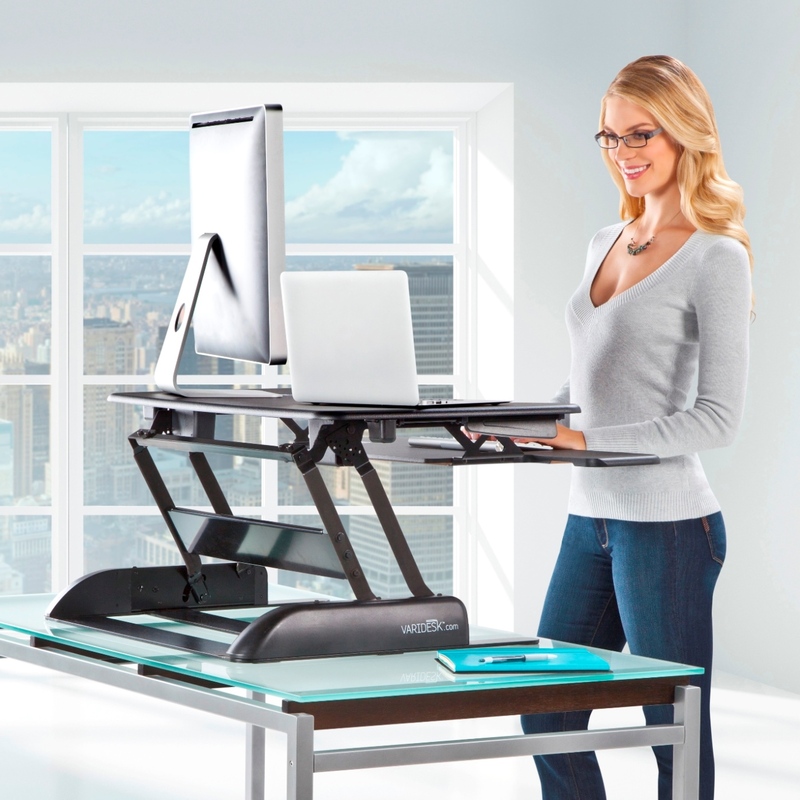 The adjustable platform sits on top of a normal working desk. When you feel the need to stand, simply raise the Varidesk up using the convenient handles on either side. Simply reverse the process to return to a seated position. It is an effective, affordable, easy-to-use height adjustable desk for both home and office. You’ve heard of find my iPhone? Well how about find my car? 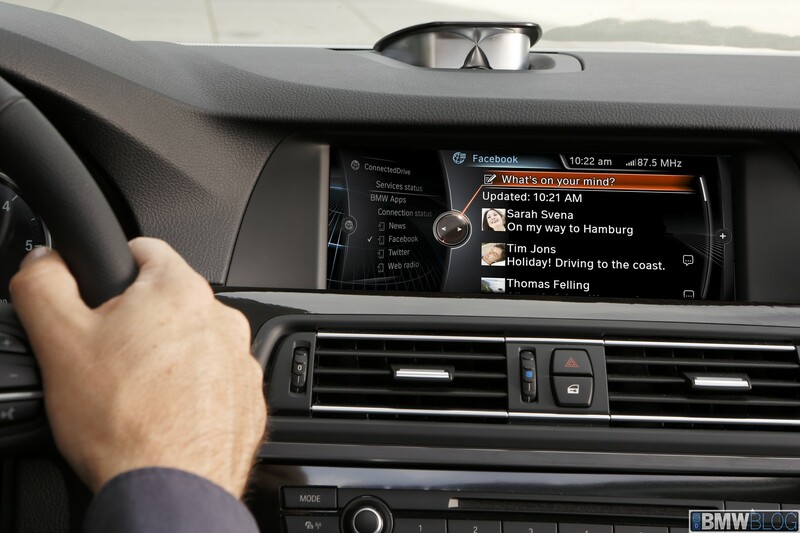 Vodafone and BMW have teamed up to fit most new 2015 models with a special Global SIM, allowing BMW to offer smart connected services and apps to drivers. The Connected Drive smartphone app offers remote vehicle functionality, including features such as remote locking and unlocking, remote ventilation control and vehicle locator. The large range of smart services means your car can communicate directly with BMW so their technicians can remotely diagnose issues in the event of a vehicle malfunction. As a driver you just don’t know when you may have to dispute an incident. 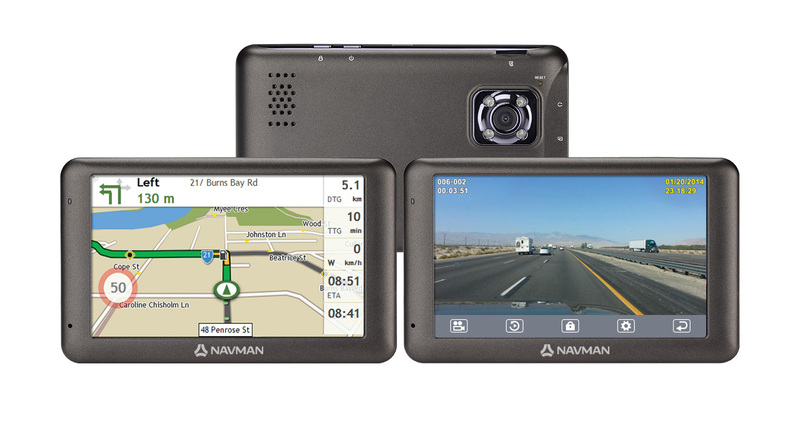 That’s where the Navman MiVue Drive, $349, comes in. The MiVue Drive is a dual purpose navigation system and dashcam drive recorder. It gives drivers turn by turn instructions, while the front facing camera records events occurring on the road. The recorder will capture accidents, road rage incidents, or even just scenic drives in 720p HD footage that can later be downloaded to a computer. Stay in touch with family and friends with this Bluetooth enabled teddy. That’s right, a Bluetooth enabled teddy! 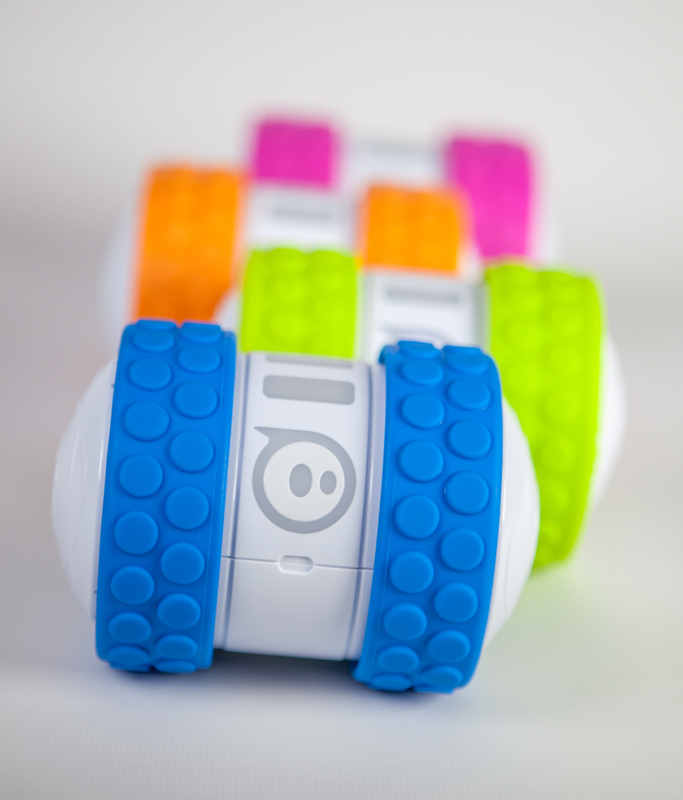 Simply record your voice message on your smart device (iOS or Android) using the free Toy-Fi app. Then whether it’s in the next room or the next continent, the teddy will receive the message and signal its owner with a steady flashing of its illuminated heart. 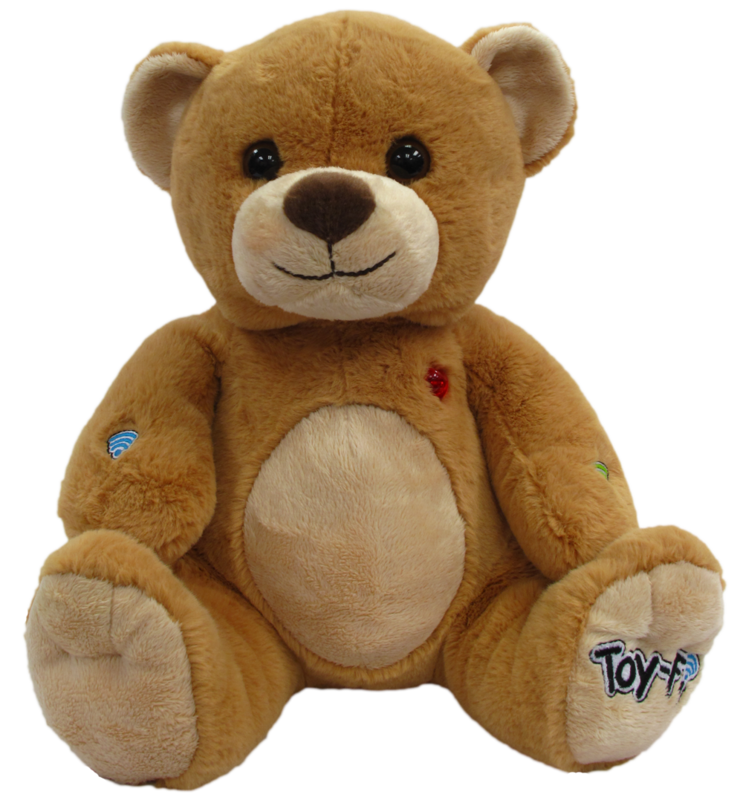 Squeeze the teddy’s paw to hear the message and once a message has been heard, children can record their own message and send it right back. Who would have thought that 3D printers would have entered the mainstream so quickly? 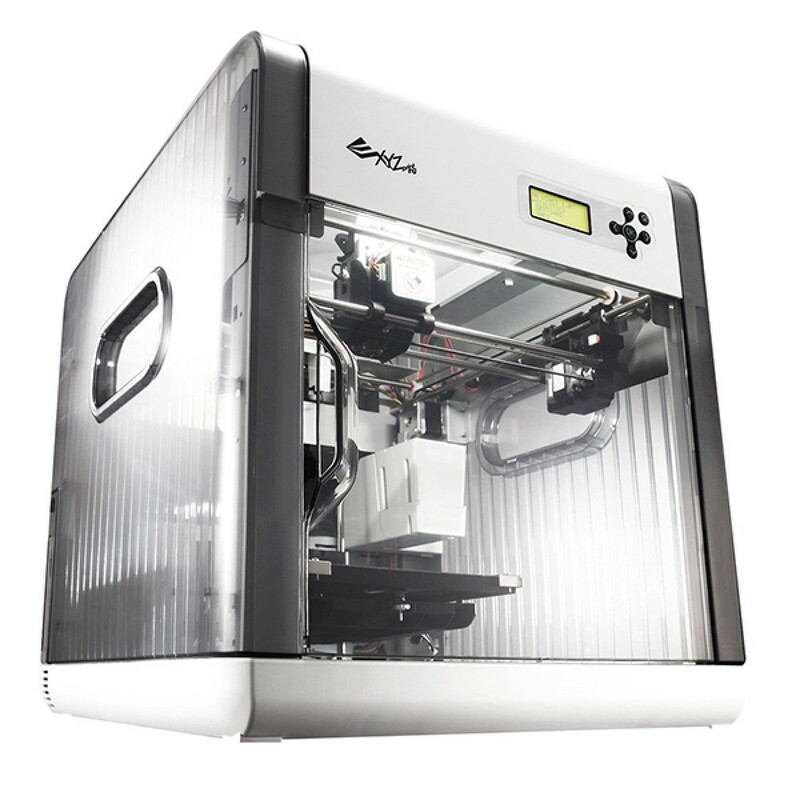 The XYZ Printing da Vinci 1.0 carries an $899 price tag and is practically as easy to use as a ‘standard’ printer. Once the printer is set up, you choose a design from an online database and press print; no technical knowledge or 3D software expertise is required. Despite its budget price, the printer creates smooth to touch products and models that don’t need sanding or any post-production work. Imagine having 5,000 hours of quality television content on tap that you can watch over broadband whenever you want. 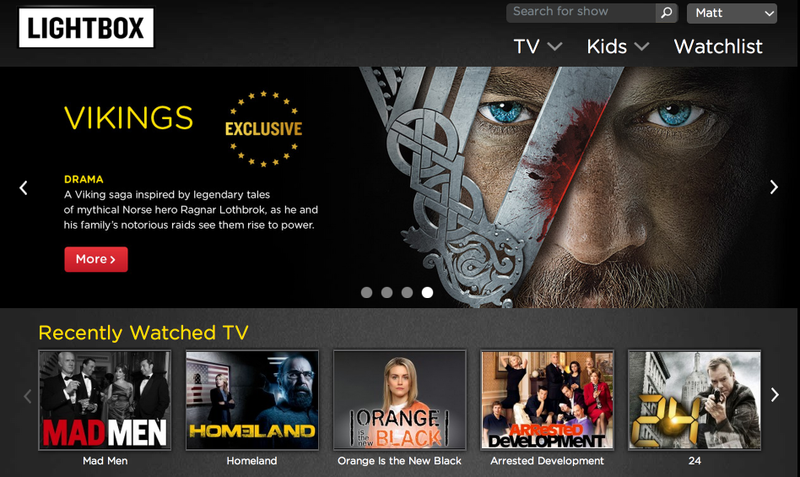 That’s the promise of Lightbox, Spark’s streaming video on demand service. For only $15 a month subscribers can watch the latest hit shows such as Orange is the New Black or settle in with old favourites like 30 Rock or Boston Legal. There is also a large range of children’s shows that will keep the young ones occupied and out of your hair. 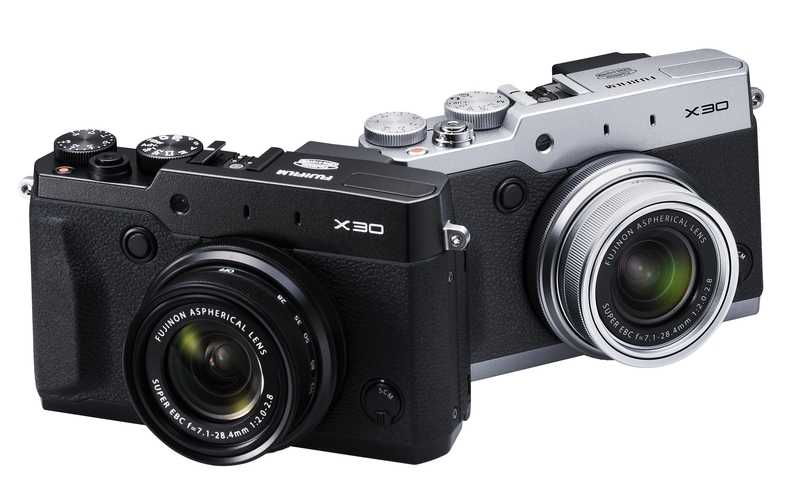 Photo enthusiasts can rejoice in the news that the new Fujifilm X30, $939.99, has reached our shores. This premium digital pocket camera has one of the largest and fastest real time viewfinders in its class so you can see your subject with amazing clarity before you take each shot. It also has wireless smarts which allow you to remotely shoot images from a smartphone or tablet, using the FUJIFILM Camera Remote application. Just don’t forget to say cheese! This could be the secret weapon that takes your golf game to the next level. 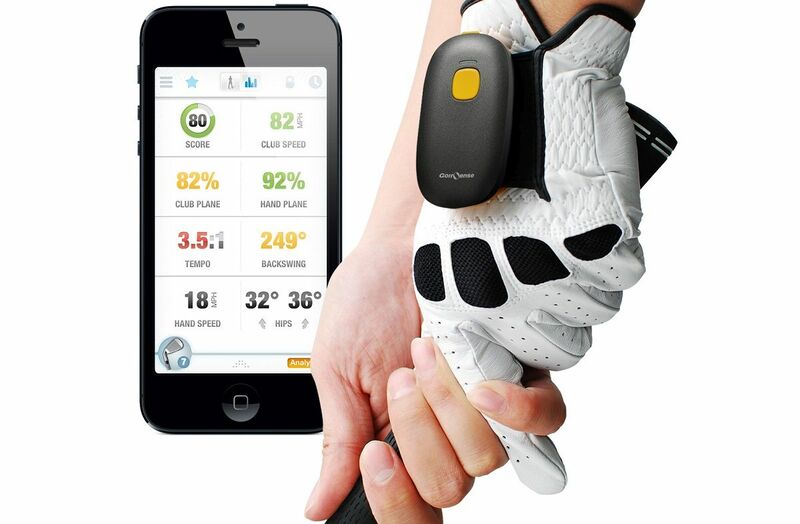 The Golfsense Pro, $119.99, is a gadget that sits unobtrusively on your glove and sends rich data about your swing to the phone in your pocket. The motion engine uses data from sensors to accurately calculate club speed, club position, swing tempo and swing path so you can adjust and improve your technique. It’s even smart enough to know the difference between a practice swing and one with actual ball contact. What does Ollie do? Well according to the internet, Ollie, $179.95, could be a concept “that inspires young inventors’ imaginations through a robot that is completely programmable.” Alternatively it could be seen as a “rad, new phenomenon in gaming, programmed for serious speed and big tricks that mirror those you’d see on a half-pipe or ramp.” So, in short, it’s a toy! But a slightly futuristic, quasi educational one that you can control through a smartphone app.